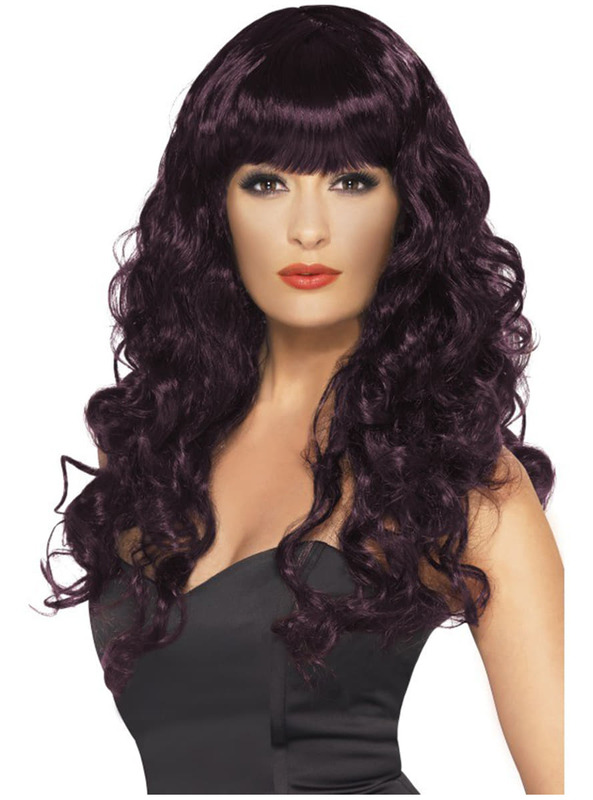 Includes a long, wavy, plum hair wig with fringe. Upload your photos to Instagram with the hashtag #funidelia followed by #funidelia51113. Product Rating: "Mermaid Plum Wig"